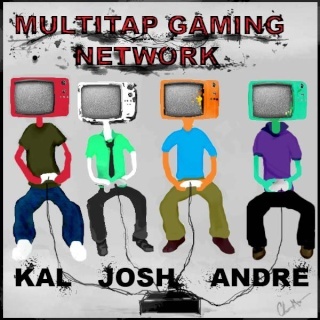 Welcome to Multitap Gaming Network! We have been gaming for the majority of our lives, and as such each of us has our own distinct preference in video games. With that in mind, we stream a variety of genres for the viewers to experience live at Justin.tv. Our mission is to create a gaming community for gamers by gamers. Any feedback would be greatly appreciated. Contact us at multitapgaming@gmail.com. Thank you for your support and feel free to visit our websites below. Please register above to view and participate in all forum activities.